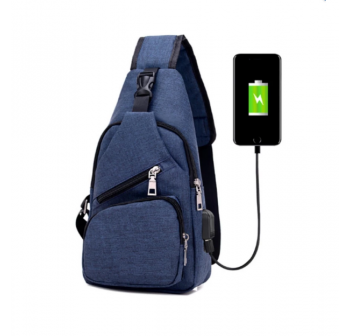 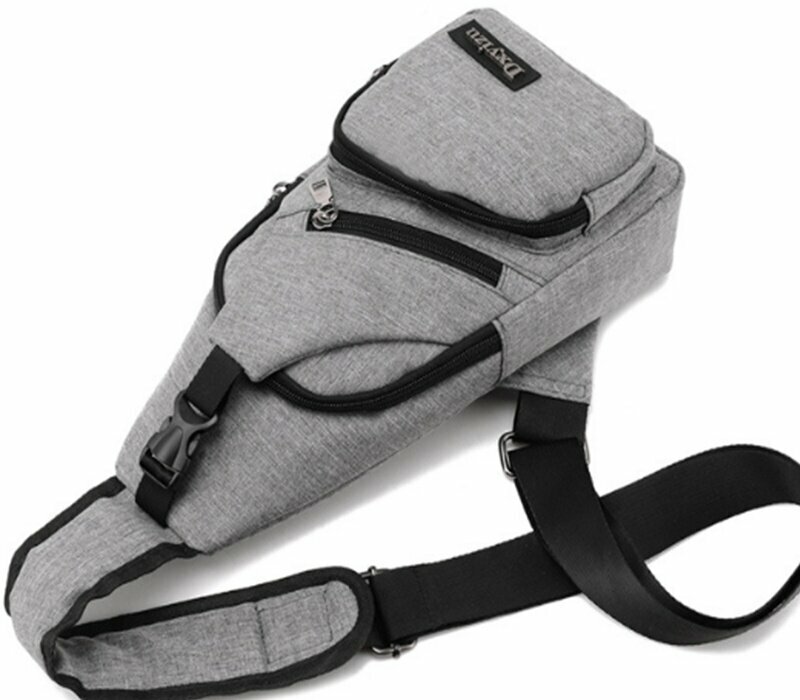 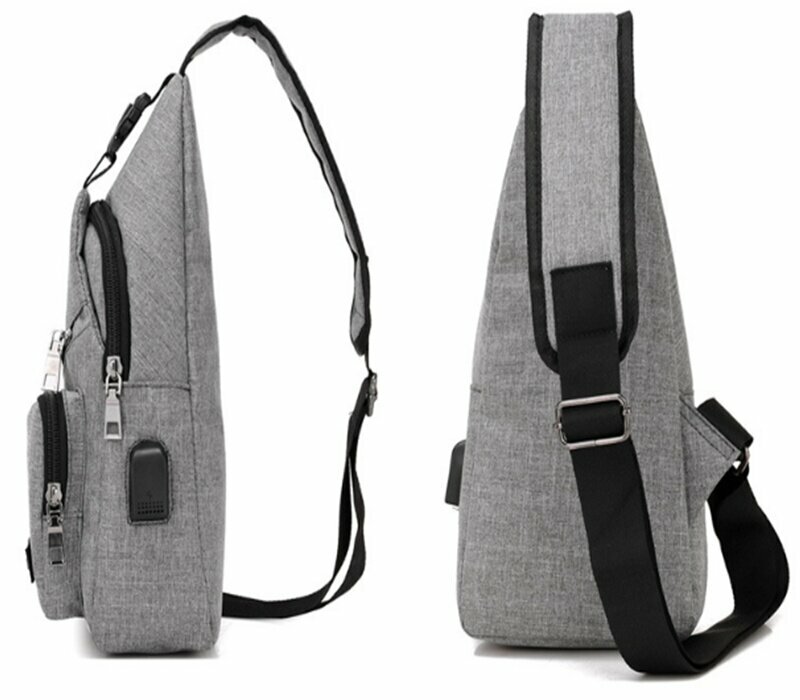 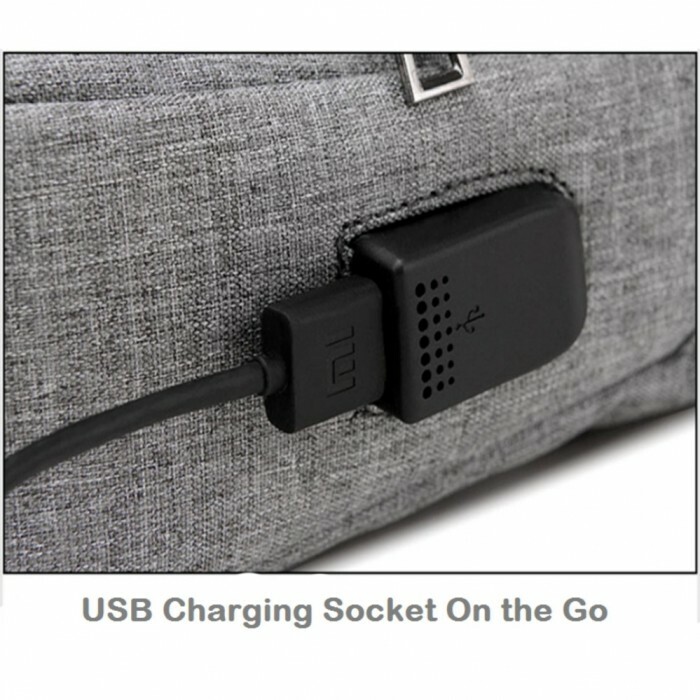 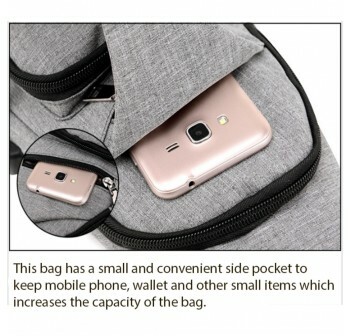 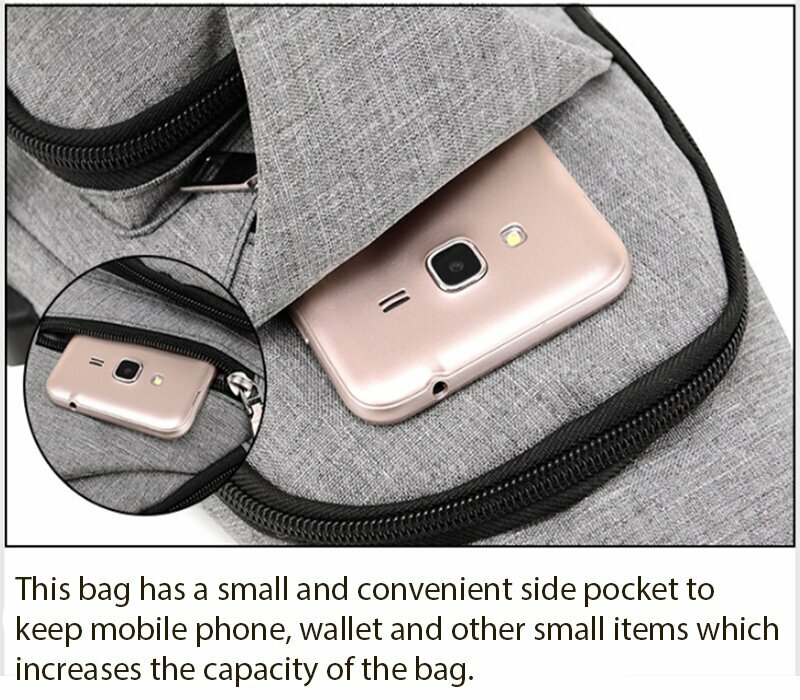 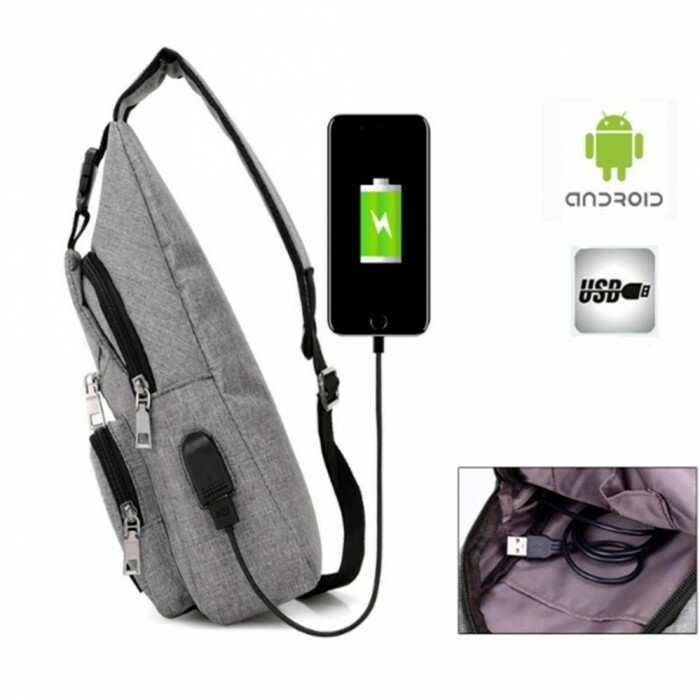 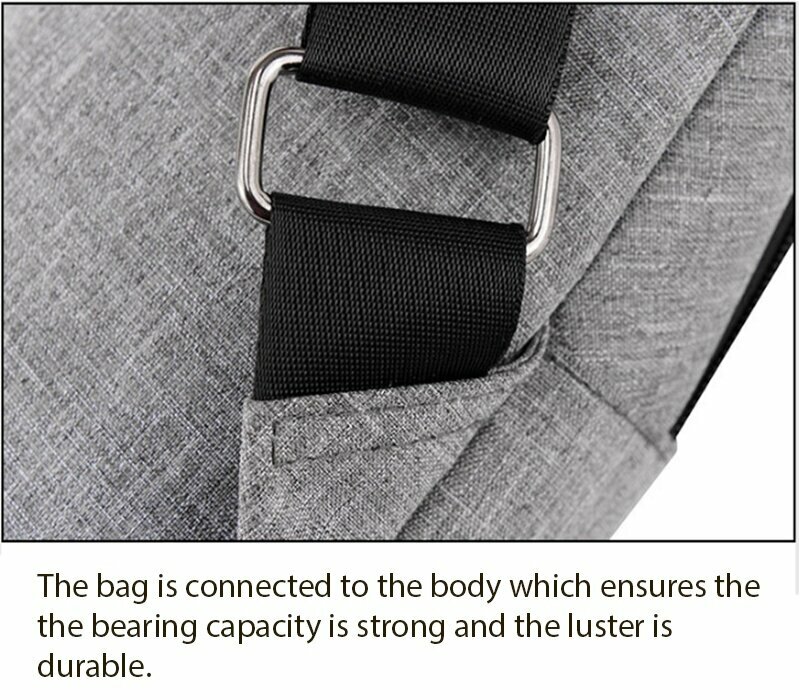 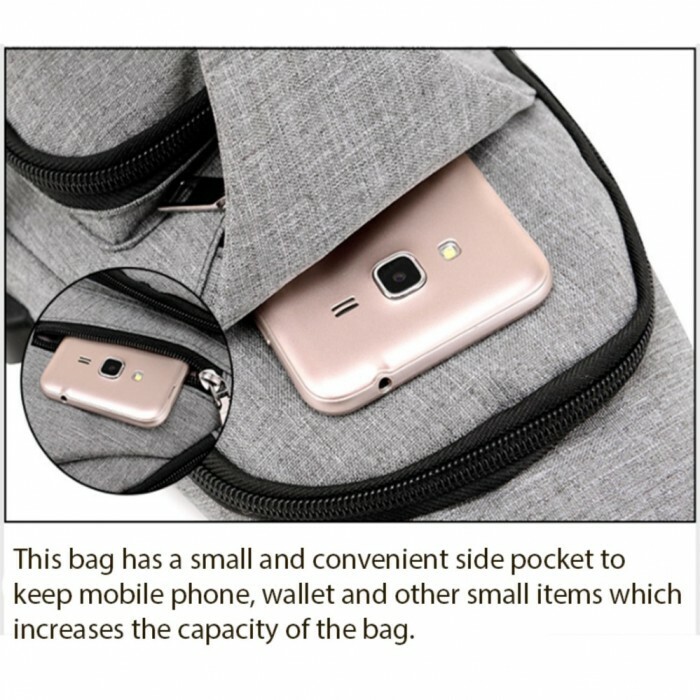 Premium Shoulder Bag With External Charging USB Port. 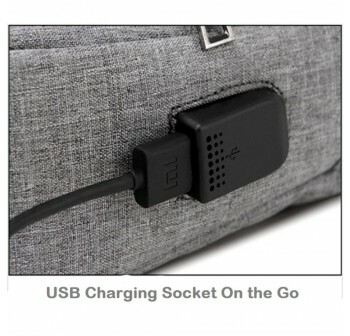 External USB Charging port- E Generation must have. 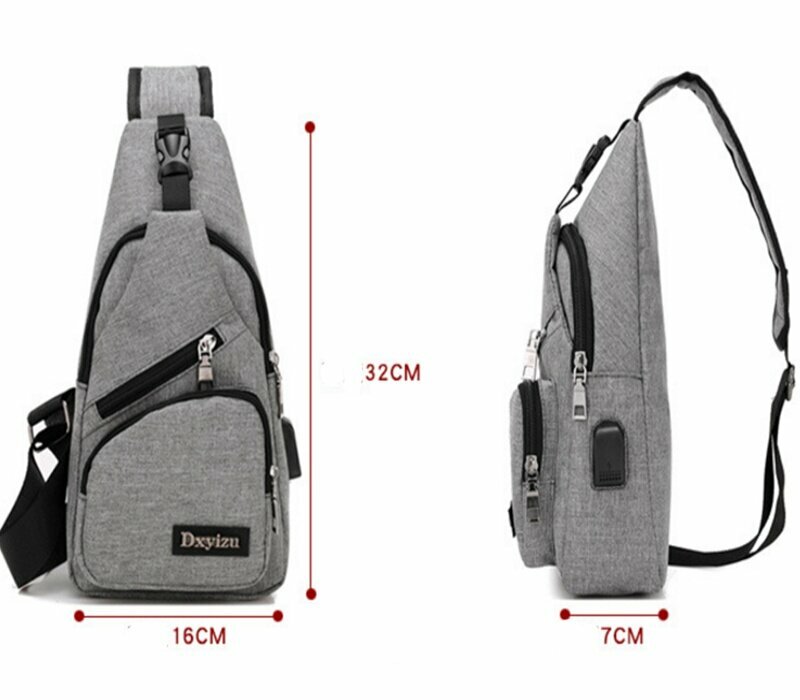 Korean style crossbody and shoulder bag. 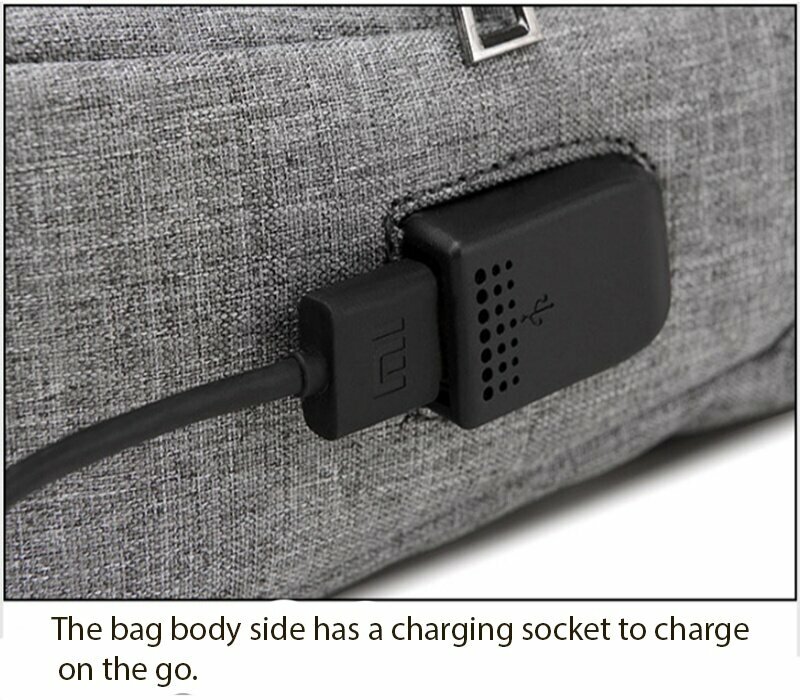 Charge your electronic device conveniently. 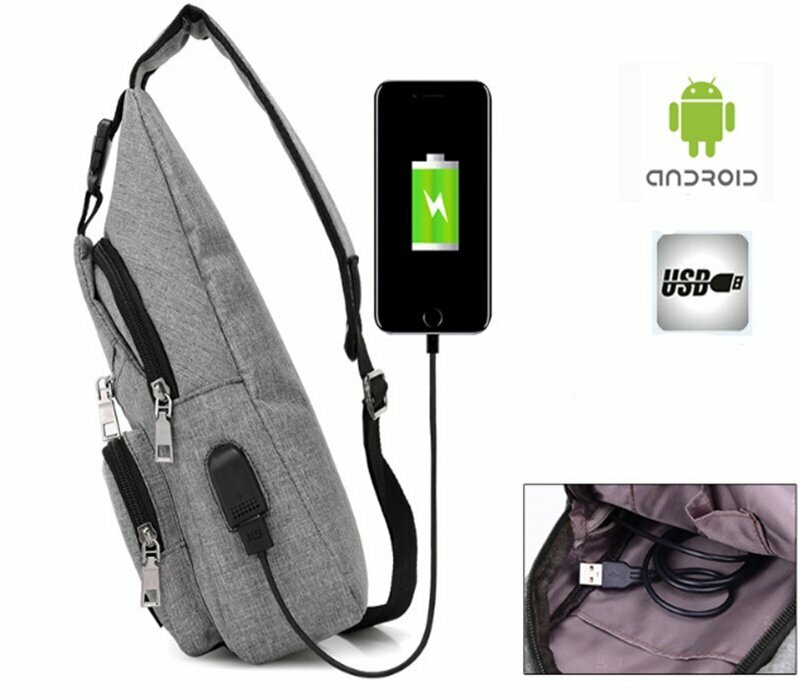 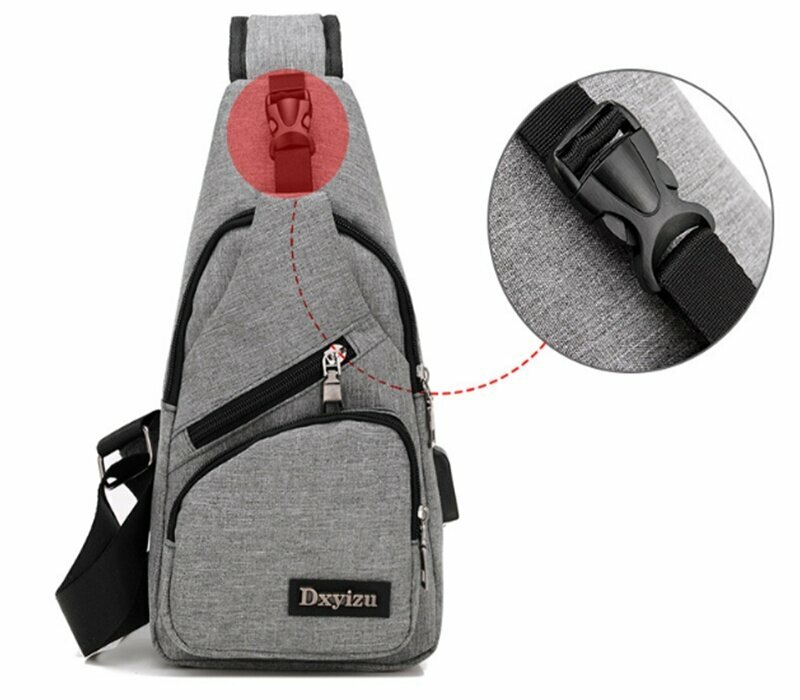 Power bank put inside the backpack and connect USB cable outside the backpack. 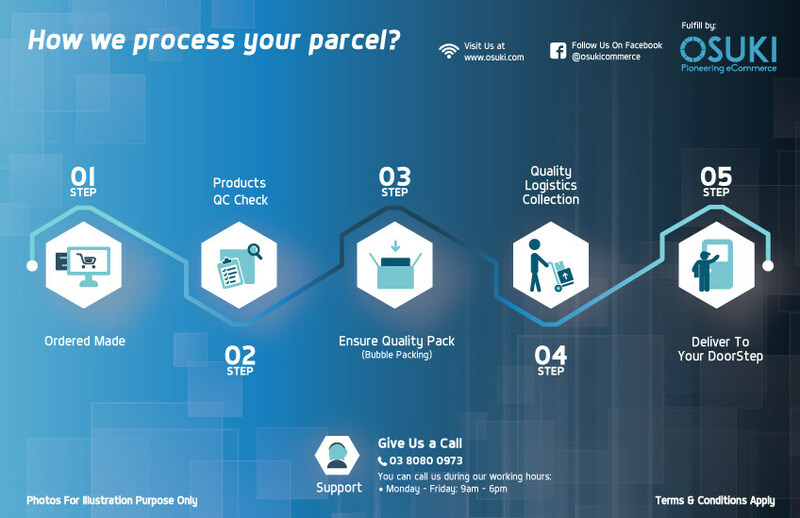 Can fix mini ipad, smart phone, umbrella, water bottle,walletand etc.